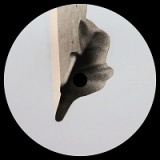 Any prices quoted are exclusive of booking fees and are subject to change. Justin Timberlake Man Of The Woods from 27th June to 9th July in London, Birmingham, Manchester and Glasgow. 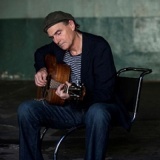 James Taylor July in Manchester, Glasgow and Leeds. Demi Lovato Tell Me You Love Me - World Tour - Tell Me You Love Me June in London, Birmingham, Glasgow and Manchester around £37.50. Latitude July in Suffolk. 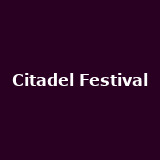 Solange, alt-J, The Vaccines, Wolf Alice, Rag 'n Bone Man, Jessie Ware, James, Mogwai and more. Alanis Morissette on 7th July in London. Tickets already available for Cork and Dublin. 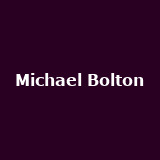 Michael Bolton from 13th October to 2nd November in Halifax, Birmingham, Glasgow, Blackpool, Newcastle and many more. Tickets already available for Sunderland. Craig David on 21st July in Newbury from £70. Tickets already available for Liverpool. 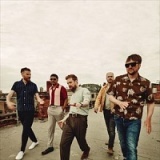 Kaiser Chiefs on 25th August and 1st September in Windsor and Wolverhampton from £39. Tickets already available for Norwich and Taunton. 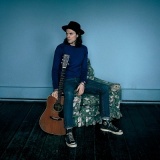 James Bay on 15th March and 27th June in London and Cork around £27.50. More tickets on sale Friday. 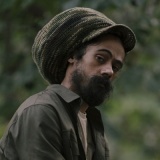 Damian 'Jr Gong' Marley from 28th June to 2nd July in London, Manchester, Leeds and Birmingham from £30 to £35. 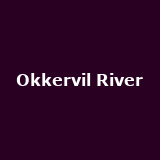 Okkervil River on 10th October in London from £22.50. Camila Cabello June in London, Glasgow and Birmingham from £29.50 to £32.50. Mallory Knox April in Brighton, Cardiff, Manchester, Digbeth and Nottingham from £18. 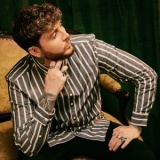 James Arthur Skyline Series - August in Bristol and Digbeth. Bananarama Skyline Series in Bristol from £42.50. Tickets already available for Edinburgh. 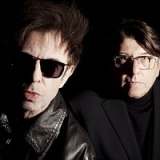 Echo and the Bunnymen Skyline Series on 22nd June in Bristol. Tickets already available for London, Edinburgh, Liverpool, Birmingham and more. 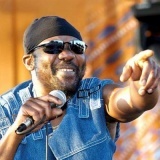 Toots and the Maytals on 8th September in London. 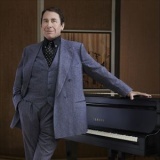 Jools Holland and his Rhythm 'n Blues Orchestra on 24th August in Margate. Tickets already available for London, Coventry, Bury St Edmunds, Chesterfield and more. 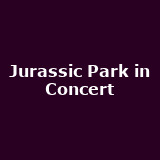 Jurassic Park in Concert from 8th September to 5th December in Brighton, Gateshead, Sheffield, Glasgow, Plymouth and many more. 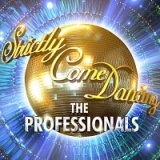 Strictly Come Dancing: The Professionals from 3rd May 2019 to 2nd June 2019 in London, Salford, Bournemouth, Nottingham, Llandudno and many more. Garbage Skyline Series shows plus Version 2.0 - 20 Years Paranoid dates for September in Glasgow, Manchester and Nottingham. Tickets already available for London and Newcastle. 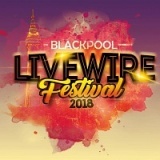 Livewire Festival on 23rd August in Blackpool. Amanda Palmer May in Gateshead, Birmingham and Liverpool. 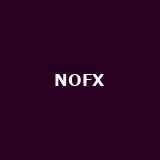 NOFX June in London and Birmingham. 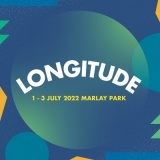 Longitude Festival July in Dublin, with J.Cole, Travis Scott, Solange, Migos and more Chic from 24th June to 19th July in Scarborough, Northumberland and Grantham from £37.50. Tickets already available for Cork. 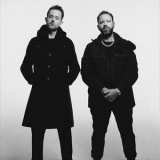 Chase and Status on 2nd March in Leeds from £20. 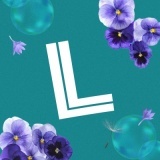 Tickets already available for Leamington Spa. 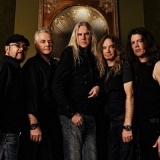 Saxon October in London, Portsmouth and Manchester around £27.50. Tickets already available for Cardiff, Cambridge and Hull. 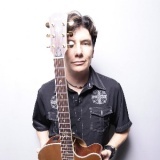 Eric Martin October in London, Newcastle, Glasgow and Birmingham. The Lovely Eggs from 24th May to 1st June in Preston, Ramsgate, Kings Heath and Sheffield from £10 to £12.50. Tickets already available for London, Cardiff, Oxford, Manchester and more. Jungle May in Glasgow, Cardiff, Bristol, Manchester and Birmingham around £22. Tickets already available for Newcastle, Brighton and Nottingham. Jorja Smith October in London, Norwich, Bristol, Newcastle, Manchester and more around £18.50. Tickets already available for London. 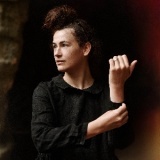 Otzeki from 17th April to 12th May in London, Manchester, Brighton and Bristol from £7 to £10. House of Waters Serious Space Festival on 19th May in London. Queen Queen + Adam Lambert on 4th July in London. Tickets already available for London. 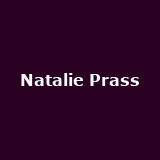 Natalie Prass April in London, Brighton, Manchester, Kings Heath and Glasgow from £12.50 to £15. Reading Festival August in Reading with Kings Of Leon, Fall Out Boy, Kendrick Lamar, The Courteeners, Skepta, The Wombats and more Leeds Festival August in Leeds with Kings Of Leon, Fall Out Boy, Kendrick Lamar, The Courteeners, Skepta, The Wombats and more Citadel Festival on 15th July in Gunnersbury Park in London with Tame Impala. 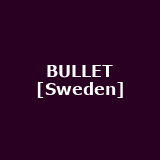 BULLET [Sweden] on 16th May in London. 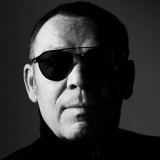 Ali Campbell on 24th June in Mansfield from £39.50. 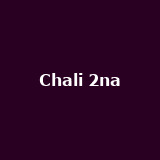 Chali 2na Chali 2na & Krafty Kuts on 11th May in London from £19.50. 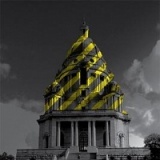 Hacienda Classical on 17th August in Sheffield from £38.50. Tickets already available for London, Glasgow, Surrey, Edinburgh and more. 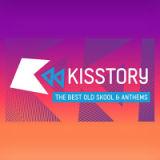 Kisstory on 28th April in London. 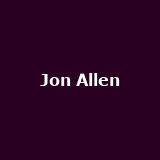 Jon Allen on 23rd May and 1st July in London and Newcastle from £15 to £17.50. Tickets already available for Bristol. This Is The Kit on 17th July in Reading from £16. Tickets already available for Wrexham and Guildford. Julie Byrne on 9th June in Brighton from £16.50. 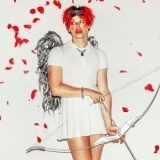 Yungblud on 30th May in London from £8.50. Tickets already available for Dublin. 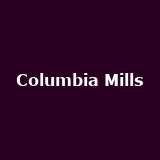 Columbia Mills April in London, Birmingham, Fallowfield and Glasgow from £8 to £9. 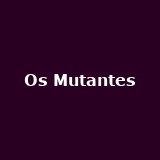 Os Mutantes May in London, Glasgow, Newcastle, Manchester and Leeds around £25.50. 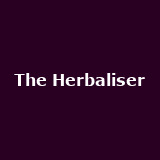 The Herbaliser from 19th April to 7th May in Digbeth, Milton Keynes, Brighton, Leeds, York and more around £15. More tickets on sale Thursday. Tickets already available for London. 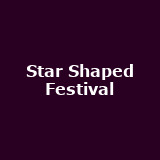 Star Shaped Festival on 29th September in London with Ocean Colour Scene, Black Grape, Echobelly, The Supernaturals and more, from £45.